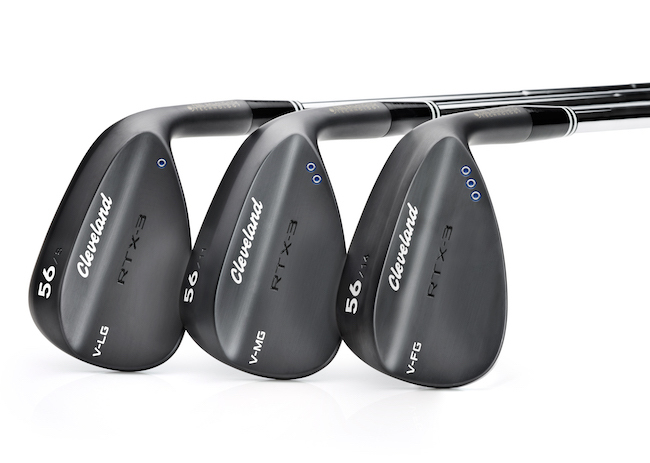 Cleveland has unveiled its new RTX-3 wedges, boasting three new key pieces of technology. V Sole Grinds. RTX-3 wedges boast more leading edge to get the club through the turf faster with less resistance, resulting in better feel and more spin. Rotex face (third generation). 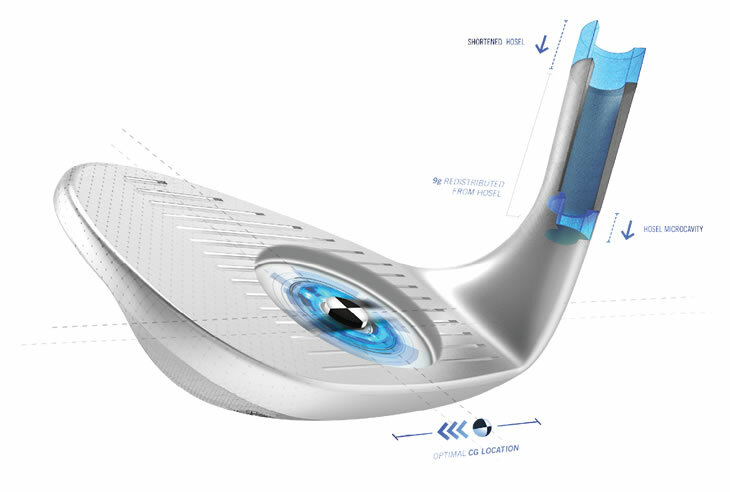 Tour Zip grooves with deeper, narrower U-shape and micro milling pattern on the face improves interaction between ball and face, improving consistency and spin. After spending more than two years developing these wedges, Cleveland Golf is very proud with the finished product - John Rae, vice president of R&D for Srixon, Cleveland Golf and XXIO. The wedge is designed to be versatile, with three grinds available in what Cleveland is billing as its most accurate, high performance wedge ever. Robot testing showed the RTX-3 had significantly tighter dispertion that the 588 RTX 2.0, with the average distance from target reduced from 11.1 foot to 7.8 foot. Head to Cleveland's site for more information.